Watch Barbra Streisand perform a magical rendition of "Pure Imagination," the hit song from the 1971 film Willy Wonka & the Chocolate Factory. Learn more about the celebrated performer with Jewish Lives. Enjoy our latest reading guide by author Barry W. Holtz on Rabbi Akiva: Sage of the Talmud, and learn more about the life and teachings of a founder of rabbinic Judaism and one of the most beloved heroes of Jewish history. 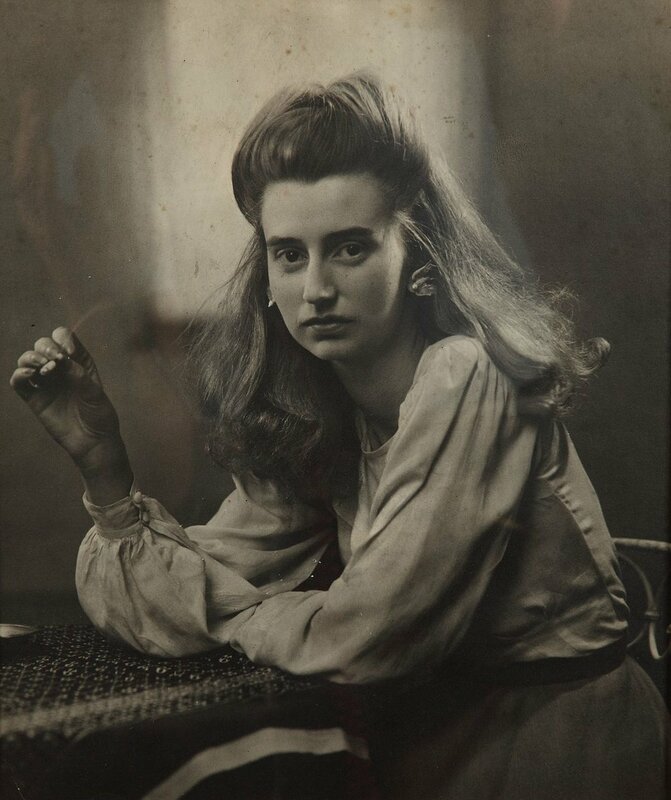 Watch the trailer for the captivating documentary Peggy Guggenheim: Art Addict and learn more about trailblazing art collector with Jewish Lives. The “German Socrates,” Moses Mendelssohn was the most influential Jewish thinker of the eighteenth and nineteenth centuries. Congratulations to Avner Holtzman, author of Hayim Nahman Bialik and 2017 National Jewish Book Award Finalist. Learn more about the dramatic life, epic success, and ultimate tragedy of the great Hebrew poet with Jewish Lives. Watch the second episode of "Reading Jewish Lives," featuring author film critic Molly Haskell on the blockbuster director Steven Spielberg from January 2018 at Park Avenue Synagogue. 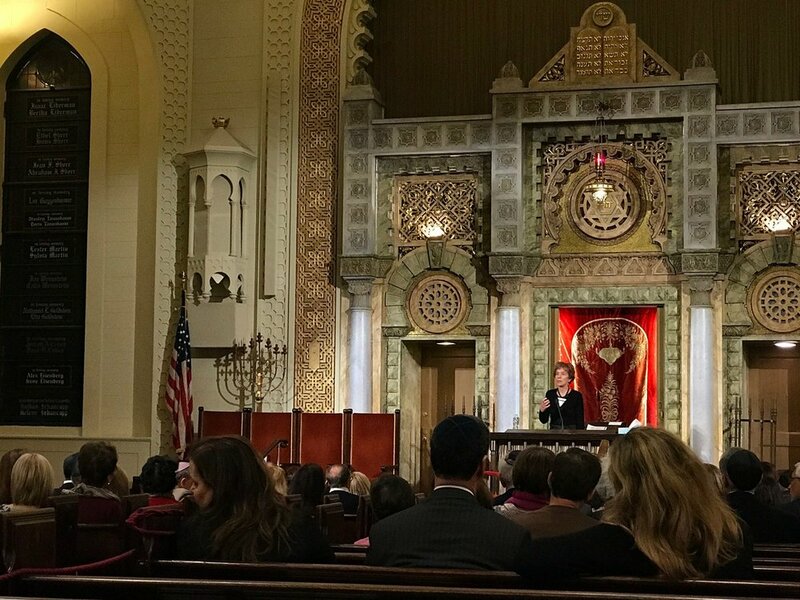 Over 200 people joined us at Park Avenue Synagogue and online to participate in the second "Reading Jewish Lives" livestream featuring Molly Haskell, author of Steven Spielberg: A Life in Films. Learn more about upcoming Jewish Lives livestreaming events. Enjoy our latest reading guide by author Itamar Rabinovich on Yitzhak Rabin: Soldier, Leader, Statesman, and get an insider’s perspective on the life and influence of Israel’s first native-born prime minister, his bold peace initiatives, and his tragic assassination. Watch Leonard Bernstein conduct the London Symphony Orchestra's performance of Candide Overture in 1989, and learn more about the celebrated musician with Jewish Lives. Check out the Yale University Press blog for a free excerpt from Leon Trotsky: A Revolutionary’s Life, exploring the Russian political radical who continues to haunt our imagination. German Jew who served as Foreign Minister during the Weimar Republic. Assassinated by a right-wing terrorist group. Viewed as a democratic martyr until the Nazis banned all commemorations of him. "Always assume your opponent to be smarter than you." Follow Jewish Lives on Instagram for daily quotes, curated art, photography, and more. Pictured: No Jewish Lives Einstein book club is complete without atomic energy themed treats! Thank you to Park Avenue Synagogue for hosting one of many reading groups featuring our biography of the scientific "superstar." 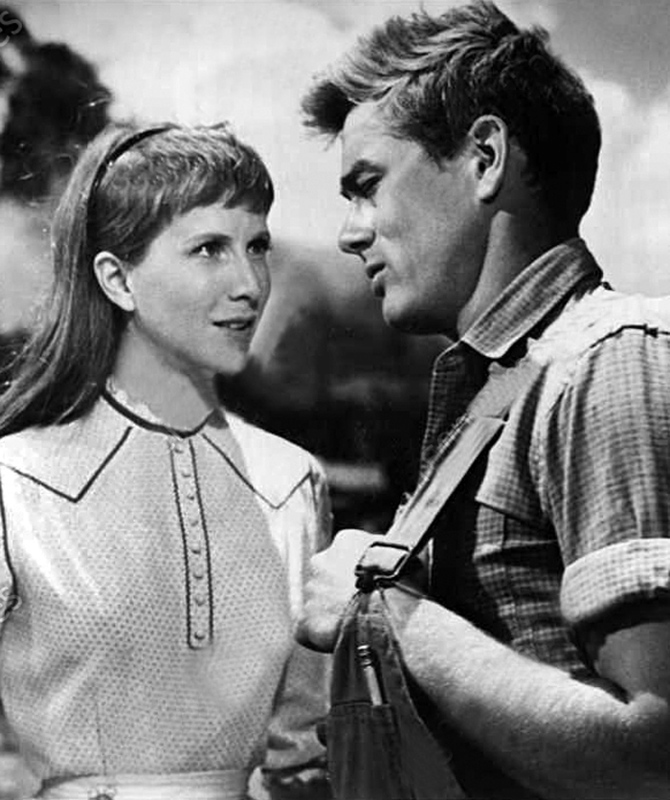 Check out the Yale University Press blog for a free excerpt from Warner Bros: The Making of An American Movie Studio, chronicling the sibling rivalry between the brothers, and the similarities drawn between them and their work on the movie adaptation of Steinbeck’s East of Eden. 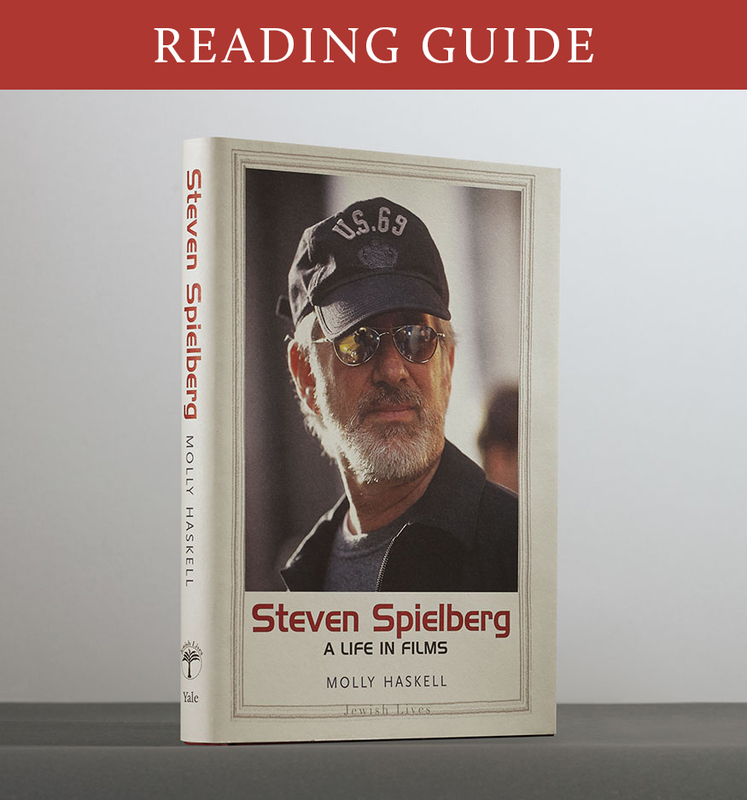 Enjoy our latest reading guide by David Kaufman on Steven Spielberg: A Life in Films, and explore the life and legacy of one of the greatest film directors of all time. One of twentieth-century America’s most influential patrons of the arts. Championed modern masters such as Jackson Pollock and Man Ray. A defiantly uncompromising woman who maintained a powerful upper hand in a male-dominated world. VIDEO: Learn about Einstein with "Reading Jewish Lives"
Watch our first "Reading Jewish Lives" livestream on Einstein with author Steven Gimbel, and learn more about the "superstar" scientist with Jewish Lives. Over 200 people joined us at Park Avenue Synagogue and online to participate in the first "Reading Jewish Lives" livestream with Steven Gimbel, author of Einstein: His Space and Times. Learn more about upcoming livestreaming events. Steven Spielberg pulls back the curtain on his remarkable career more than ever before in the exclusive HBO presentation Spielberg. Learn more about the blockbuster director with Jewish Lives. 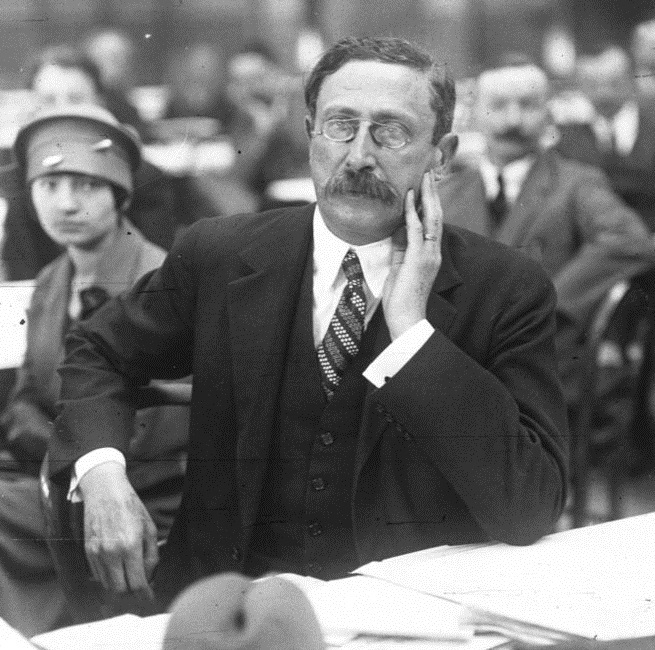 The first Jewish prime minister of France. Socialist activist. Courageous opponent of the pro-Nazi Vichy regime. Survivor of the Buchenwald concentration camp.